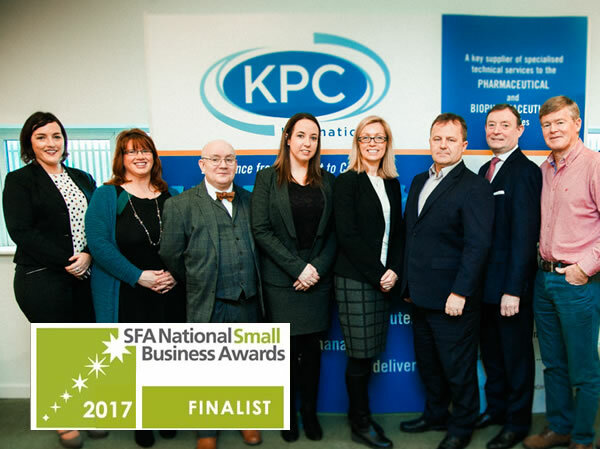 KPC International are proud to announce we have been shortlisted as a finalist in the 2017 SFA National Small Business Awards. KPC International have been shortlisted in the Service’s Category Finalists and in the Small Business Exporter of the Year Finalist Category. 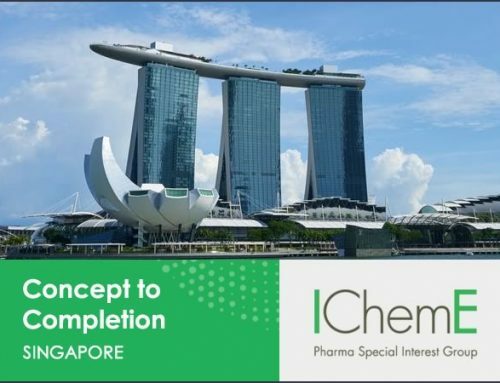 KPC International is delighted to be shortlisted against such a competitive line-up in both categories. 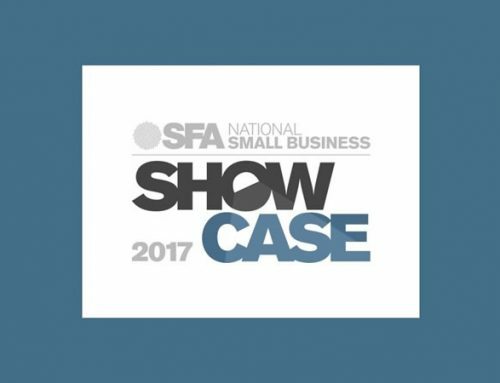 The whole KPC International team is looking forward to participating in all the upcoming SFA events, cumulating in the SFA National Business Awards ceremony on the 1st of March 2017.